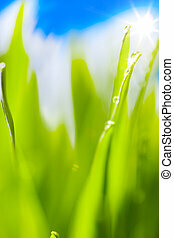 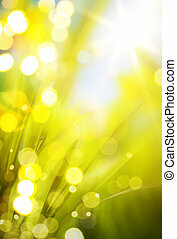 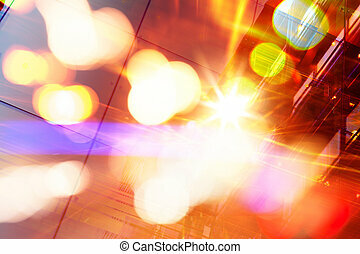 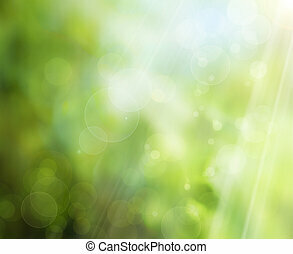 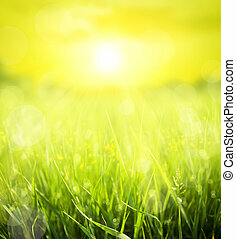 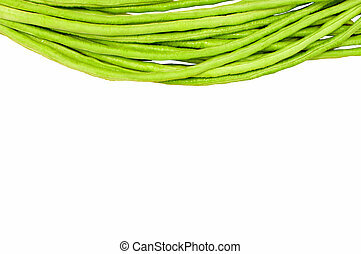 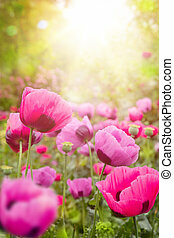 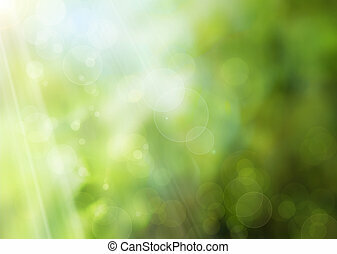 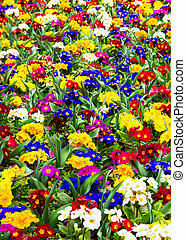 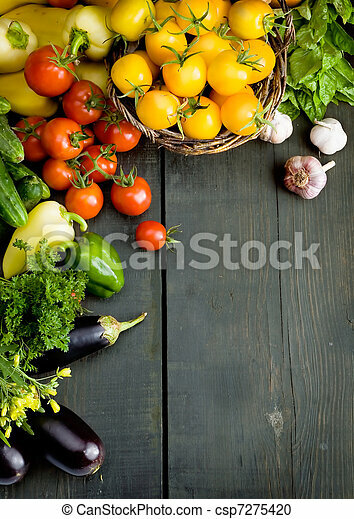 Abstract design vegetables background. 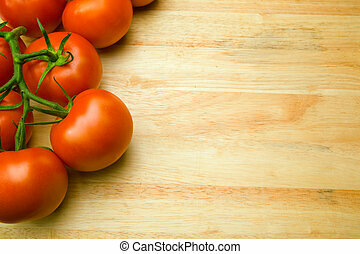 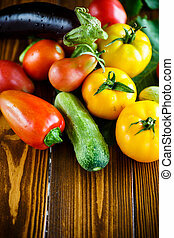 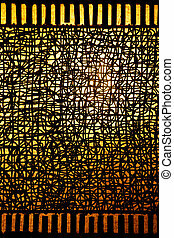 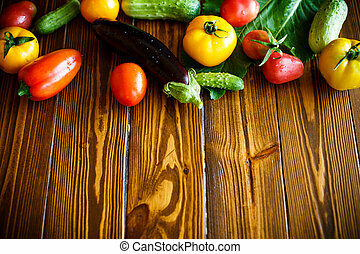 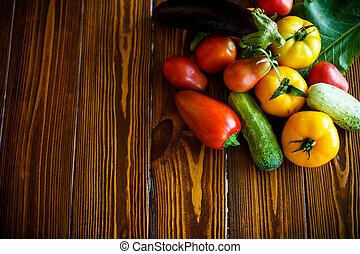 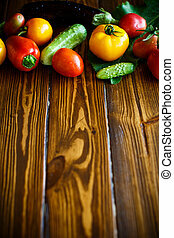 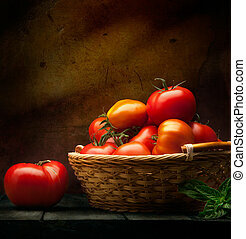 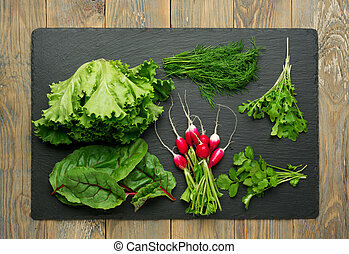 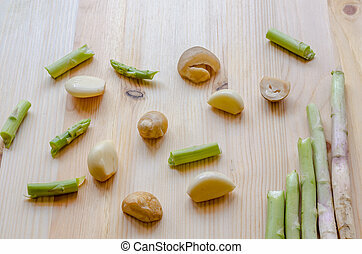 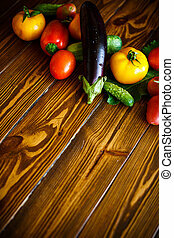 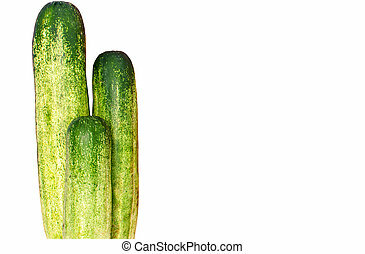 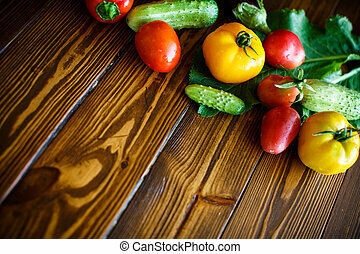 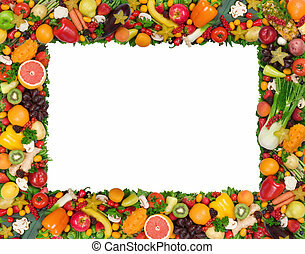 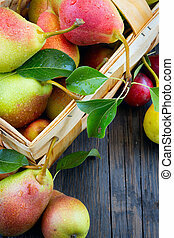 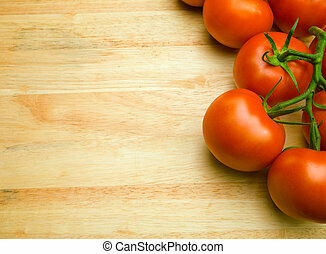 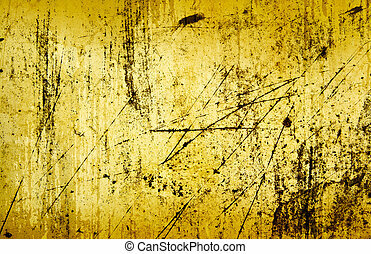 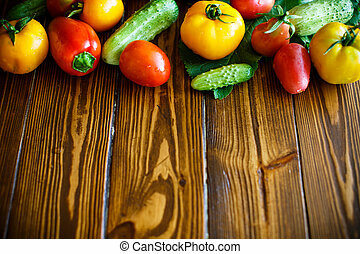 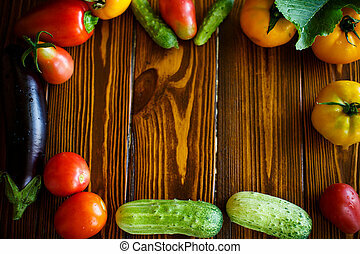 Abstract design background vegetables on a wooden background. 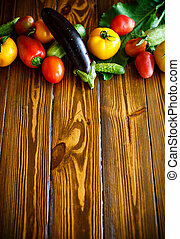 abstract design background vegetables on a wooden background.